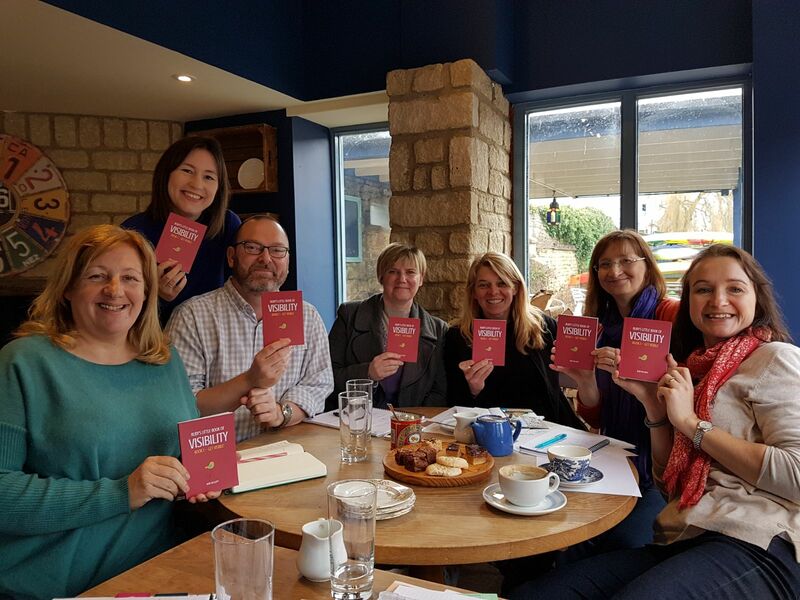 Are you a small business owner that finds it super challenging to get visible in your business? You’re either not sure what to say, or what to do first? You know you need to get visible but eeeek it’s so freakin’ scary! 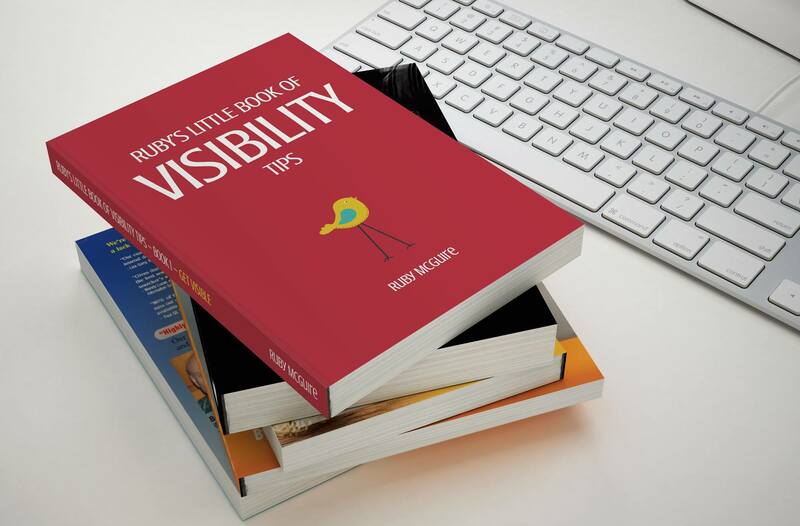 In this fabulous little book, I share 52 visibility tips to help you get started. Focus on one tip a week or just flick through to get some ideas. Whatever method works for you, you’ll have inspiration at your fingertips. UK: £15 GBP including postage & packaging to UK addresses. EU: £20 GBP including tracked postage & packaging to European addresses.